I thank the clients that trust me and give me the opportunity to create websites. 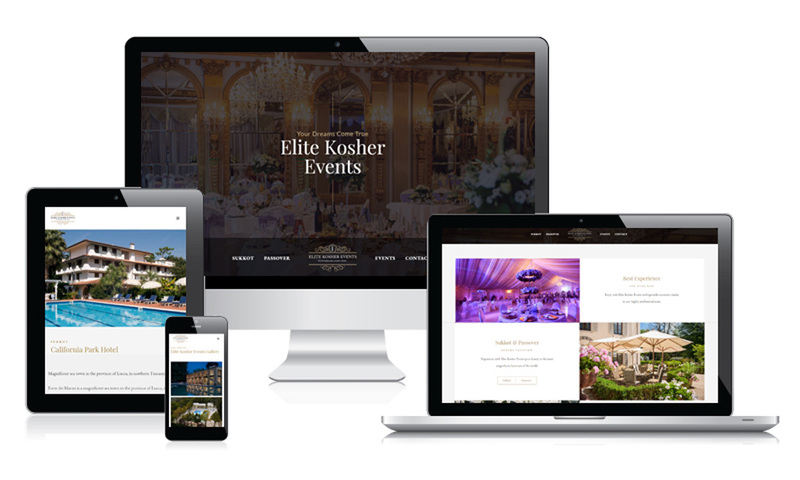 This time, it was Elite Kosher Events. After choosing an appropriate wordpress theme, i customised every detail in each page according to client’s requests, untill launching this gorgeous website.